By nature, children are curious about cause and effect; this interest in ‘how the world works’ can be observed from day 1. As they go through the process of growing up, children are constantly analysing and drawing conclusions based on their experiences. “Babies and children are like little scientists. They gather evidence by observing and experiencing the world,” says Tamar Kushnir from the Human Development Department of Cornell University1. While it may look like they are simply playing with toys in a random or haphazard manner, it has been observed that they are actually engaged in a rational process of hypothesising, evaluating and adapting their beliefs, after being presented with real-world evidence. 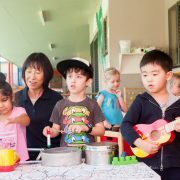 At Piptree Early Learning childcare centres, toys are more than just fun and games. The way Piptree delivers play-based learning is through our carefully selected, comprehensive range of educational toys, designed by experts in the field2. 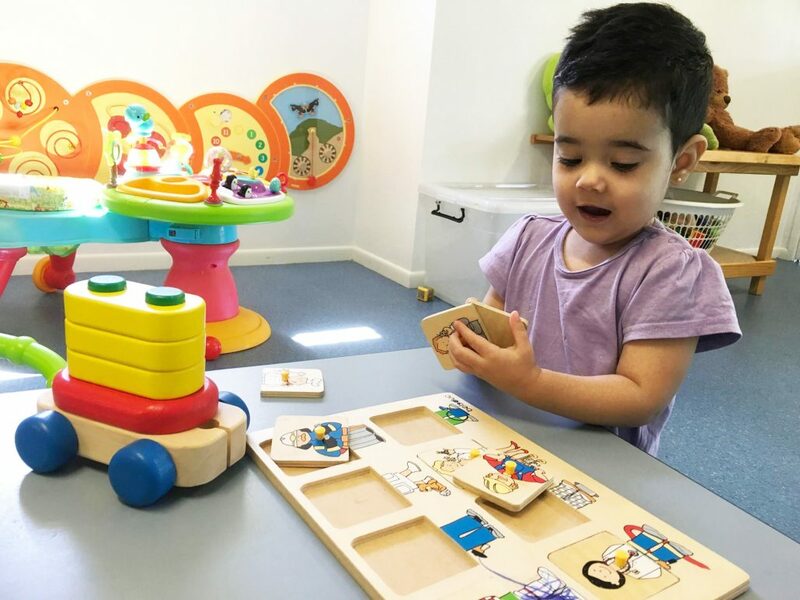 We have fitted our childcare centres with purpose-designed, sustainable, wooden ‘toys’, which are all actively aimed at stimulating our children in the domains of language, mathematics, creativity, science and health. 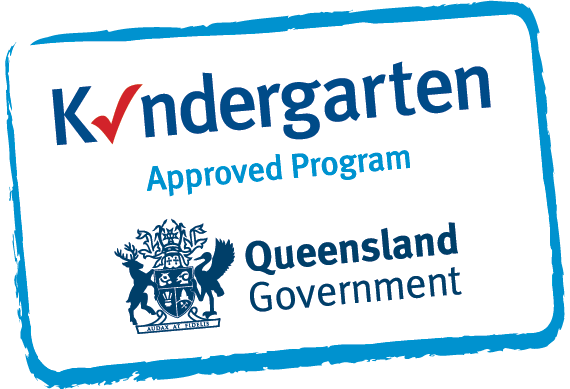 Language – Early childhood is the golden period for learning languages. Children can learn and think effectively if they are proficient in language communication. Educational tools within the language domain allow children to build their vocabulary and communication skills. Mathematics – As children become better acquainted with the mathematical concepts in their everyday life experiences, they gradually build up a good foundation for cognitive development and basic mathematical concepts such as numeracy, measuring and geometry. 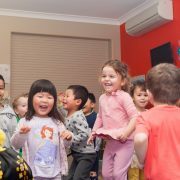 Creativity – Enjoyable experiences in art appreciation, creation and performance will encourage children’s interest in arts, and contribute to developing an attitude of life-long learning. Toys that foster creativity expose children to visual arts, music, dance and pretend play. Science – Children experience the joy of science, through observation, exploration, questioning and verification. Fascinating science topics are excellent learning material for children who will gain a deeper understanding of the ‘things’ and phenomena around them. Educational tools for science cover topics in biology, physics, earth and space. 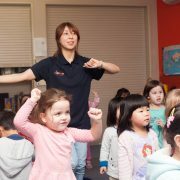 Health – Appropriate physical training helps children develop gross and fine motor skills whilst also effectively developing their concentration and observation abilities. Children also learn about hygiene and nutrition through learning materials in this domain. 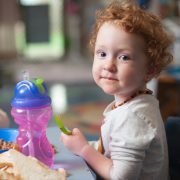 The best toys engage children’s senses, spark their imaginations and encourage them to interact with others3. 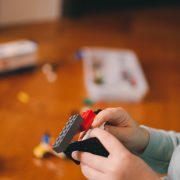 Different types of toys require children to use different skill sets and tap into different learning areas of the brain4. Piptree’s educators are all trained to be proficient in the use of our range of educational toys, thus ensuring the children use the toys correctly and benefit from the full educational value of these learning materials. Book a tour at your closest Piptree centre today, and see our educational tools at work in our classrooms! Remember! 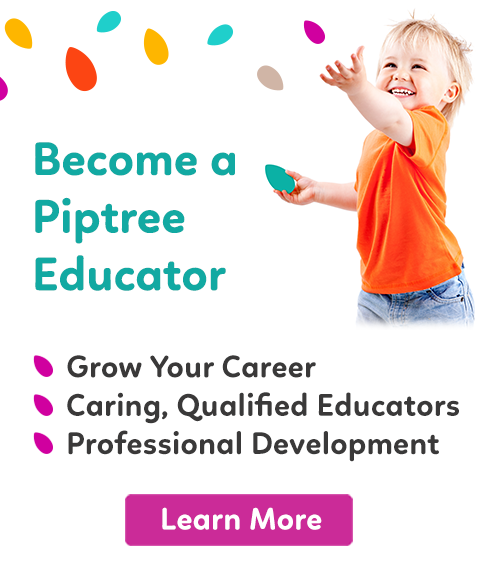 Education is not confined to a classroom, so we at Piptree want to make the tools we use available for you at home – Check out the Piptree Shop and bring education home today!